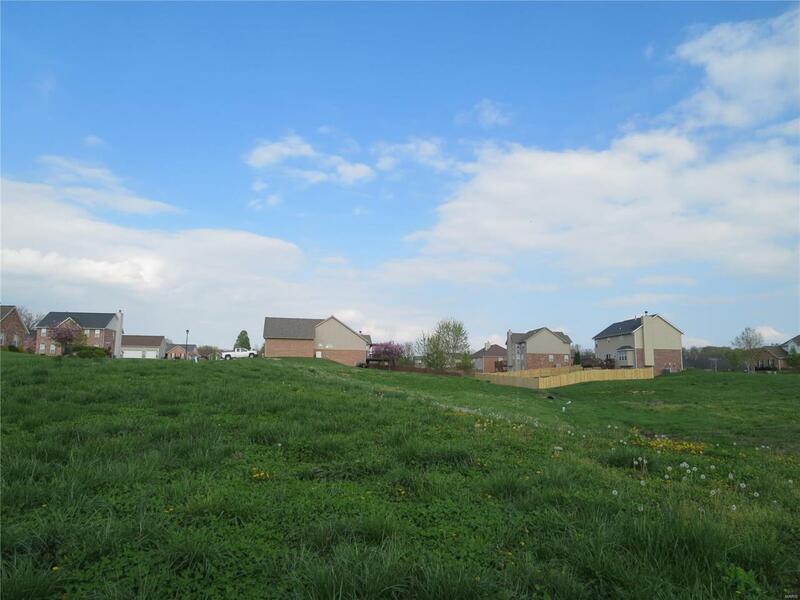 Build your dream in beautiful Sunset Ridge Estates located not far off of Highway 15 between Freeburg and Belleville. Fast commute to Scott Air Force Base, Belleville or St. Louis. All ranch and 1 story homes require a minimum of 1800 sq. ft, multi-story homes 2100 sq. ft, 2 car attached garage, front and side exterior 50% brick and/or stone. Public water, sewer & natural gas, Freeburg School District. All custom built homes in this neighborhood. Lot 46 is a walk-out or look-out lot.